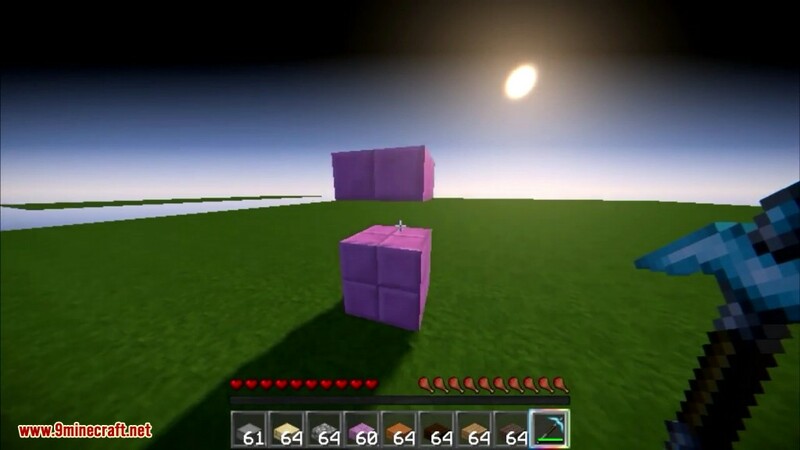 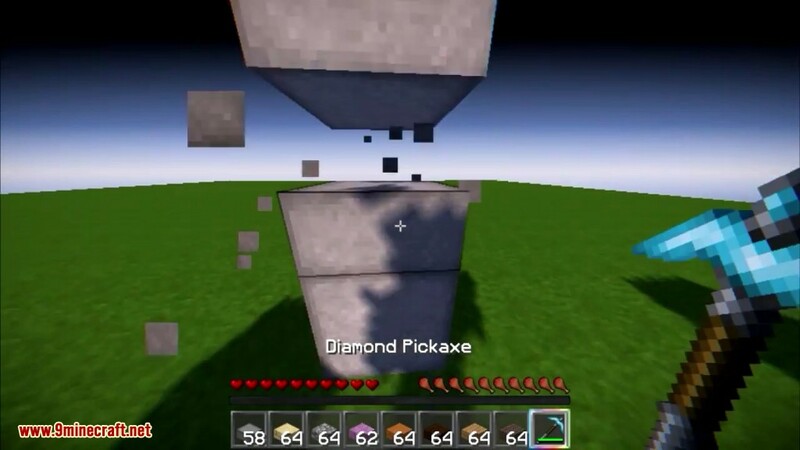 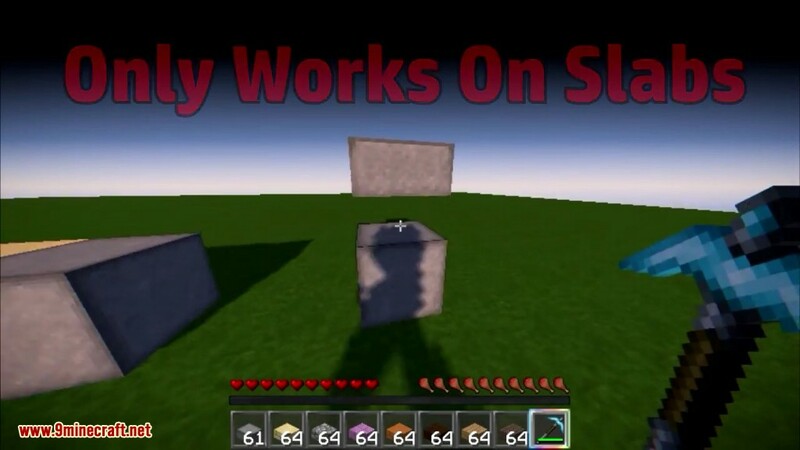 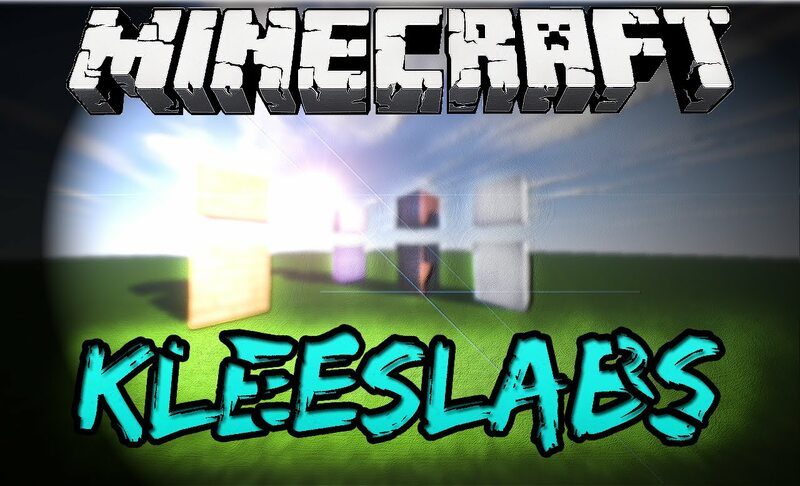 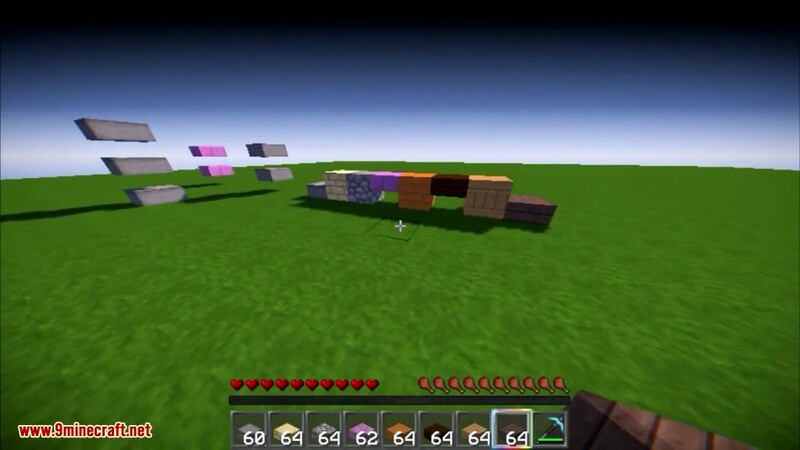 KleeSlabs Mod 1.12.2/1.11.2 allows you to break only one half of a double slab. 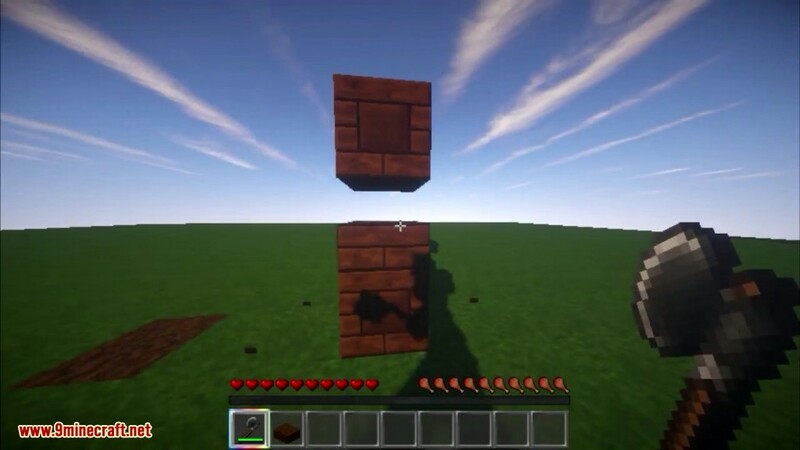 The half that is broken depends on which half you’re looking at. 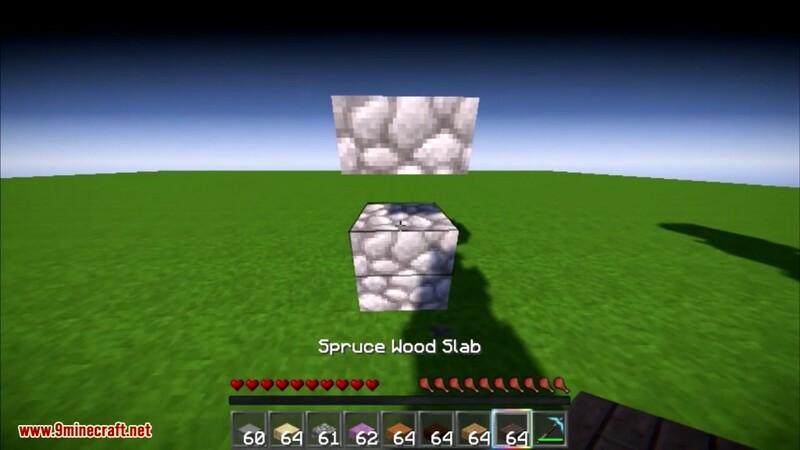 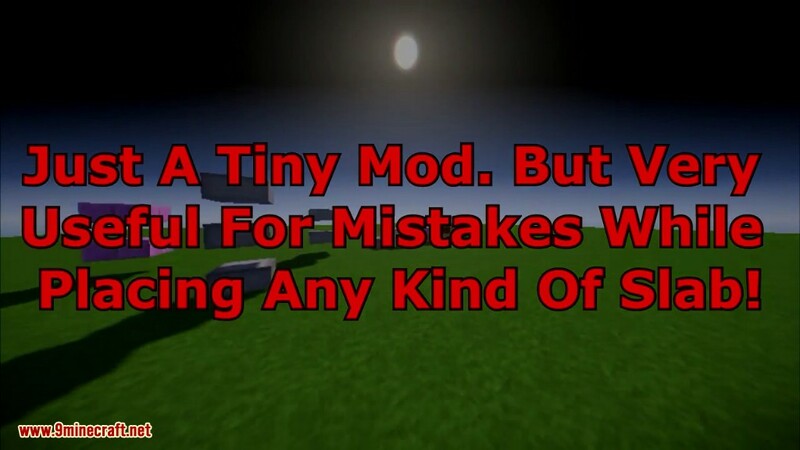 Supports Vanilla slabs as well as a few modded slabs.